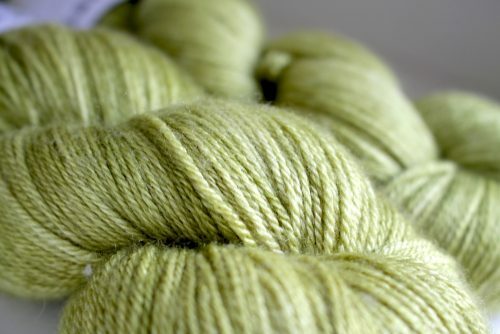 This is a light and airy woollen-spun and plied yarn from a single farm in Worcestershire. Jacob sheep are one of the oldest native breeds in the UK. 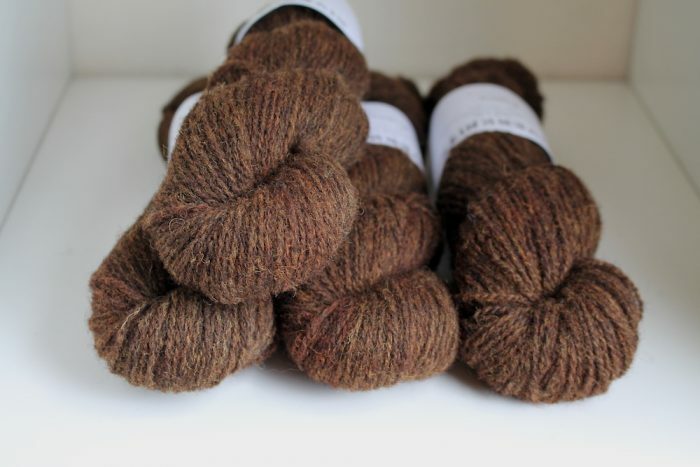 They are striking in their appearance, with white and brown fleeces and multiple horns! 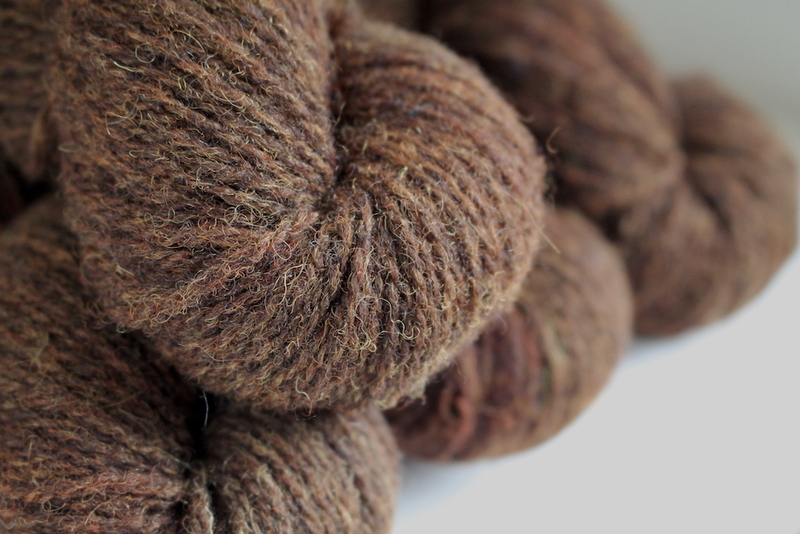 We sorted the fleeces by hand, separating the white from the brown. 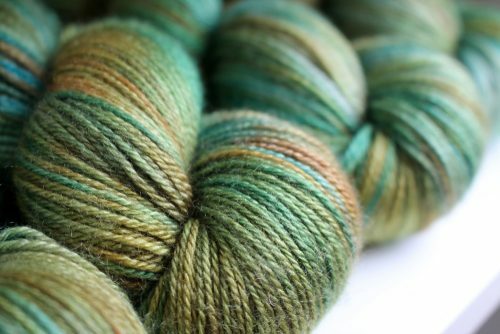 We have natural and dyed shades available. 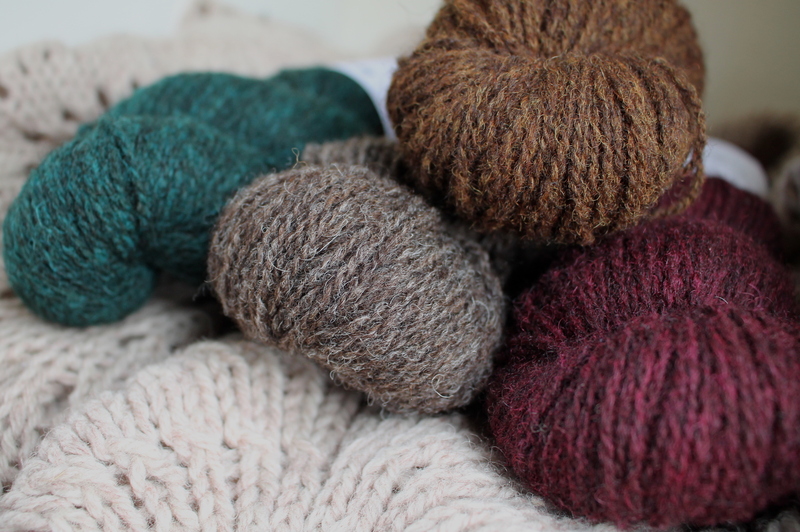 The wool is hardwearing and makes lightweight, warm garments that soften beautifully with age. Use it for hats, mittens, jumpers, and house socks and slippers. 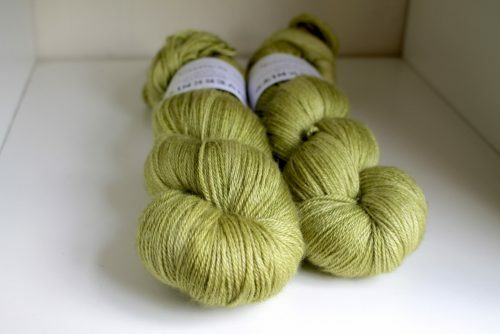 The yarn is made up of 2 plies, which lends itself well to lace patterns and stranded colourwork. 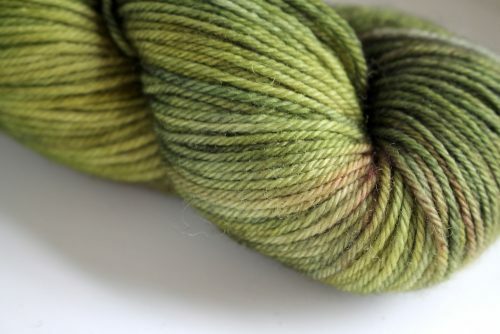 This yarn hasn’t been superwash-treated, so it will felt if you want it to. 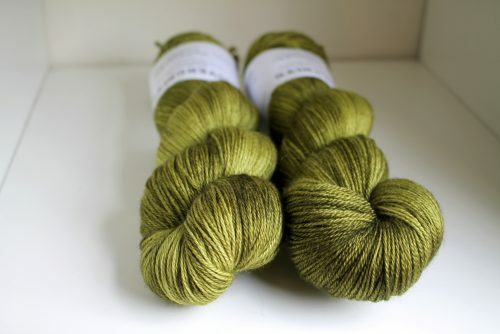 This also makes it an excellent candidate for steeking, if you’re brave enough! 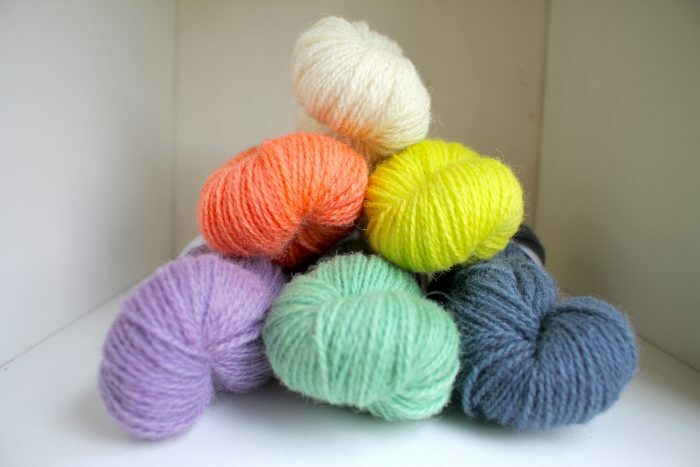 We hand dye all our yarn on a narrowboat on the UK waterways. Our boat is a cigarette-smoke and pet free environment. 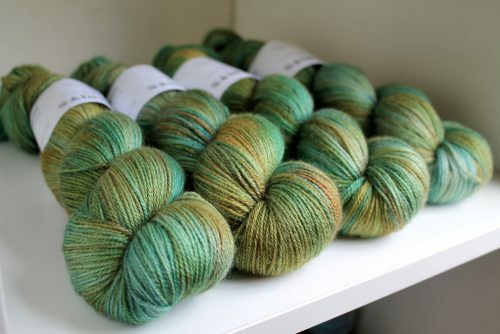 In the summer, the yarn dries outside in the wind and sun of our lovely British weather! In winter, we use a wood-burning stove to dry it, which sometimes gives it an aroma of woodsmoke. 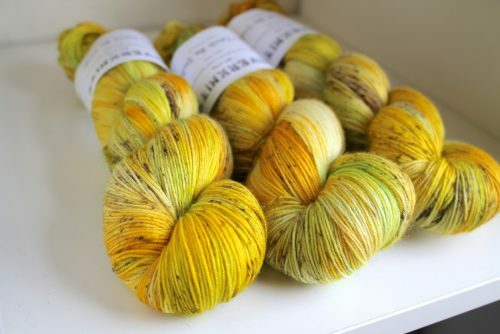 It has been hand dyed in small batches, and the colour consistency between batches is very good but can’t be guaranteed, so we recommend that you buy enough skeins for your project. 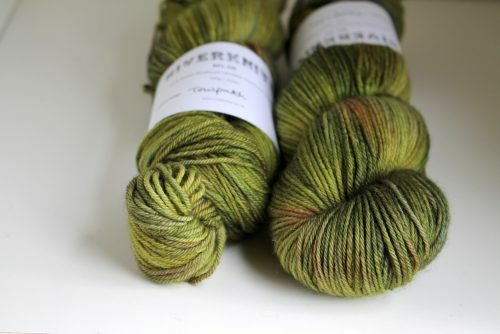 If your project uses more than one skein, we also recommend that you alternate / stripe the skeins throughout. 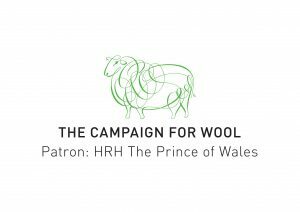 When it comes to blocking or washing your project, use lukewarm water with your favourite wool wash, and lay flat to dry. 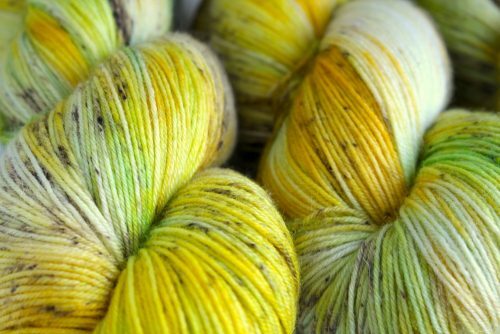 We take great care to thoroughly set the dye and rinse the yarn afterwards, but differing water temperatures and chemicals can cause some dye to bleed. 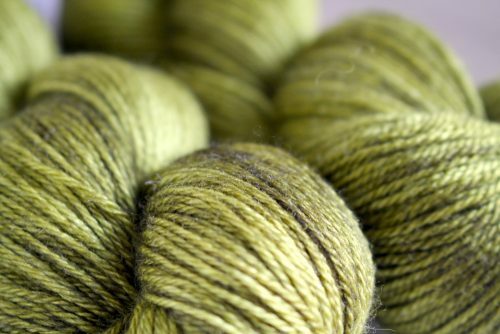 If you’re using it in a multicoloured project, we recommend washing a swatch first to test for colour-fastness.